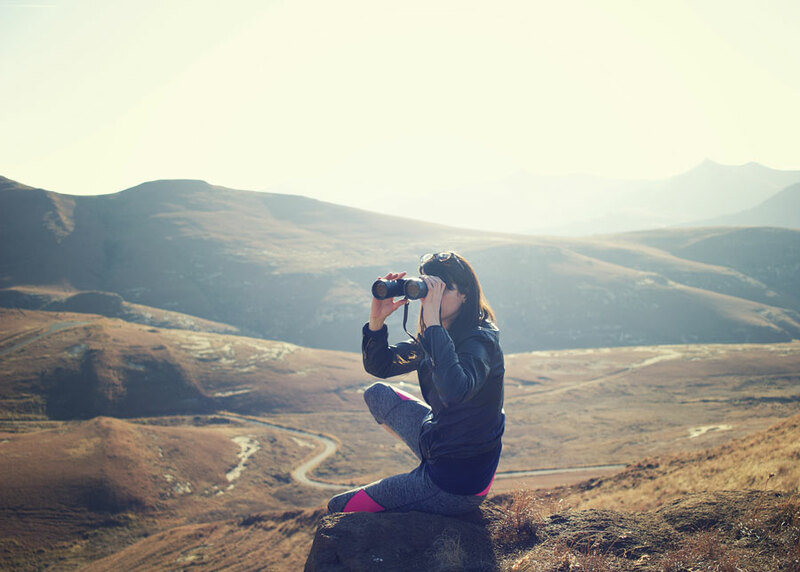 Binoculars are a fun, and sometimes necessary, piece of equipment for certain outdoor activities: birdwatching, boating, stargazing and even at sporting events. Whether you’re watching a cardinal hop from limb to limb, or a Cardinal score a touchdown, a solid pair of binoculars takes you closer to the action. But not all binoculars are created equally, and they are not one-size-fits-all either. 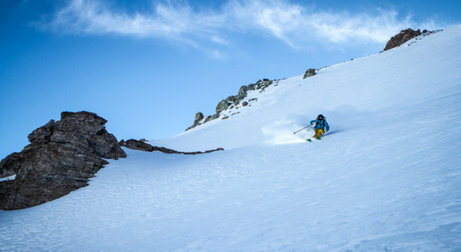 Subtle differences in performance and quality can mean the difference between enjoyment and frustration. 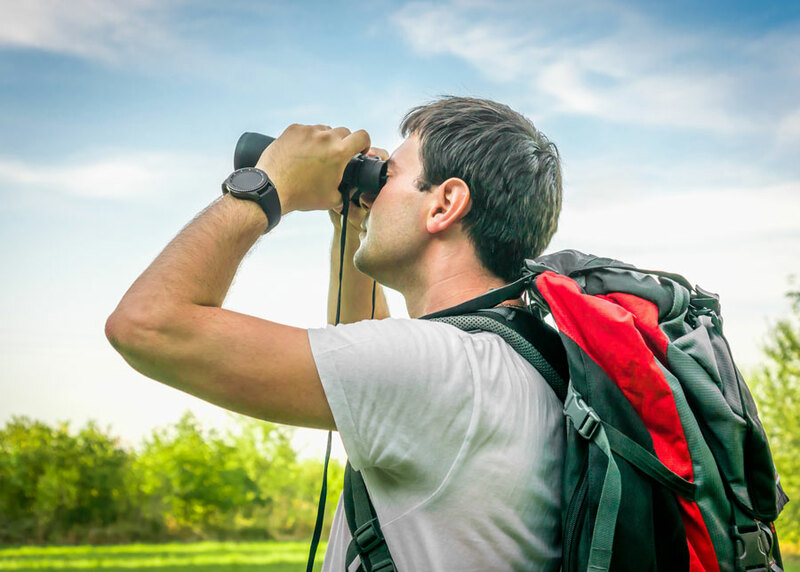 Active Junky pulled together some of the best binoculars on the market from reputable brands to help you choose which pair is right for your favorite activities. 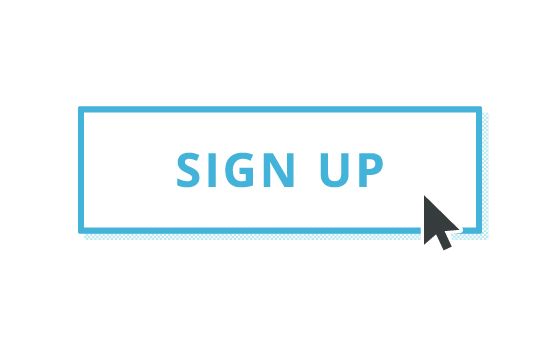 And don’t forget to sign up for Active Junky for cashback on your gear purchases. 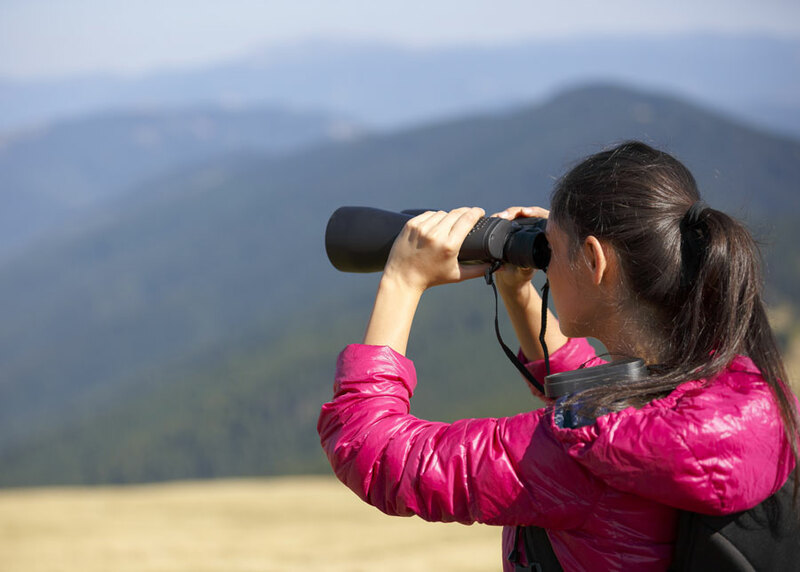 While there are nuances to each pair that vary from model to model, all binoculars include common elements, and the best binoculars house the best of those, including quality optics, design and overall usability. 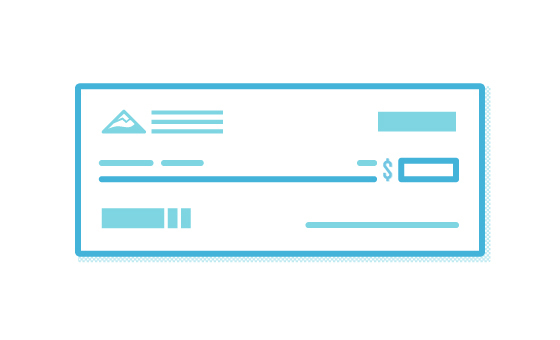 Here are some basics to keep in mind before making your decision. 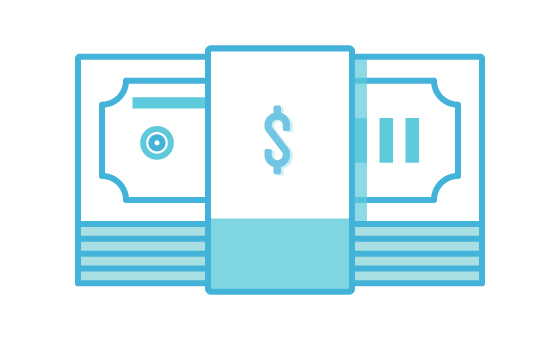 The first thing to keep in mind is the power—or magnification—and the size of the lens. These numbers are often represented together, e.g. 10x42, 9x32, 12x56, etc. The first number, the power, indicates how many times your view is magnified while the second number is the width in millimeters of the lens farthest away from your eyes—the objective lens. Higher power doesn’t necessary mean better bigger; the amount of magnification you’ll want depends on the end use. 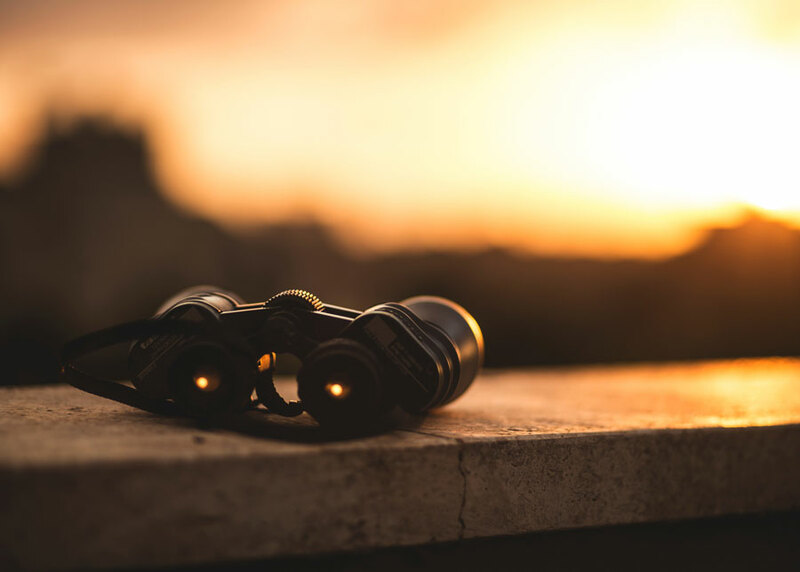 Low-powered binoculars from 6x to 10x magnification work great for most outdoor activities and sporting events where you’re keeping up with fast-paced action (a larger lens size and increased field of vision are also recommended for keeping up with the action). Higher magnifications are best for longer distances and less mobile objects, like landscapes or the night sky (and a larger field of vision is not necessary). A final consideration for optics concerns brightness and lighting. A larger objective lens will be able to capture more light. Also pay attention to the exit pupils, relative brightness and twilight factor. In this case, the higher the number, the brighter the images will appear, which is important if you’ll be using your binoculars in low-light settings. The design of a pair of binoculars has a large bearing on which activities it is best suited for. Weight is a major player here, as heavier optics can cause your arms to tire surprisingly quickly. Many models – though not all – can be paired with a tripod, which saves your arms and better stabilizes the image. If you’ll be using your binoculars in the outdoors and adverse weather, you’ll want to choose a waterproof and fogproof model as water damage can permanently cause fuzziness of your images, making the pair all but worthless. The Vanguard Spirit XF produced some of the sharpest and clearest images of all binoculars we tested. 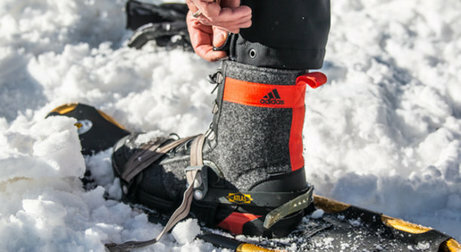 Its rugged design and pristine optics make it an ideal pair for outdoor activities including hiking, camping and birdwatching, while its versatility also makes it a great choice for action like sporting events. Precise optics and durable design earned the Vanguard Spirit XF 1042 our Editor’s Pick for Best Binoculars. The Leupold BX-1 McKenzie offers a durable design that’s both waterproof and fogproof. This pair of binoculars is lower-powered than some other models we reviewed, making them a great choice for catching fast-paced action. Pros: The waterproof and fogproof chassis protects your binoculars from moisture damage. At 22.1 ounces, these are one of the lighter pairs of binoculars we reviewed, and testers found them comfortable to hold and easier to adjust than many other models. Testers also reported consistently bright and clear images, and its 17.7mm eye relief is one of the best we saw. Cons: While the lower power of these binoculars makes them great for action, the 8x magnification won’t be ideal for long distances or star gazing. Some testers noted the central focusing knob wasn’t as smooth to operate as some other models. 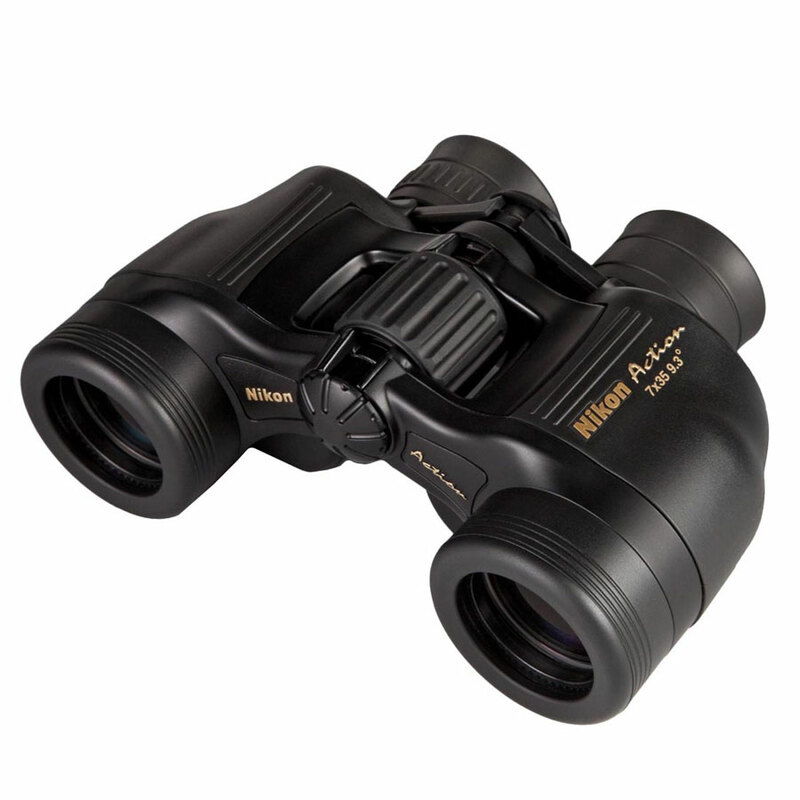 Bottom Line: This is a solid pair of binoculars with great optic quality and waterproofing that you won’t have to baby, making them a well-rounded and cost effective choice. Cons: With a 35mm objective lens, these action binoculars can’t catch as much light as some other models, so they wouldn’t be the best choice for low or poor lighting. They also weigh in at just over 28oz, which is slightly heavier than the average of 26oz in binoculars we reviewed. 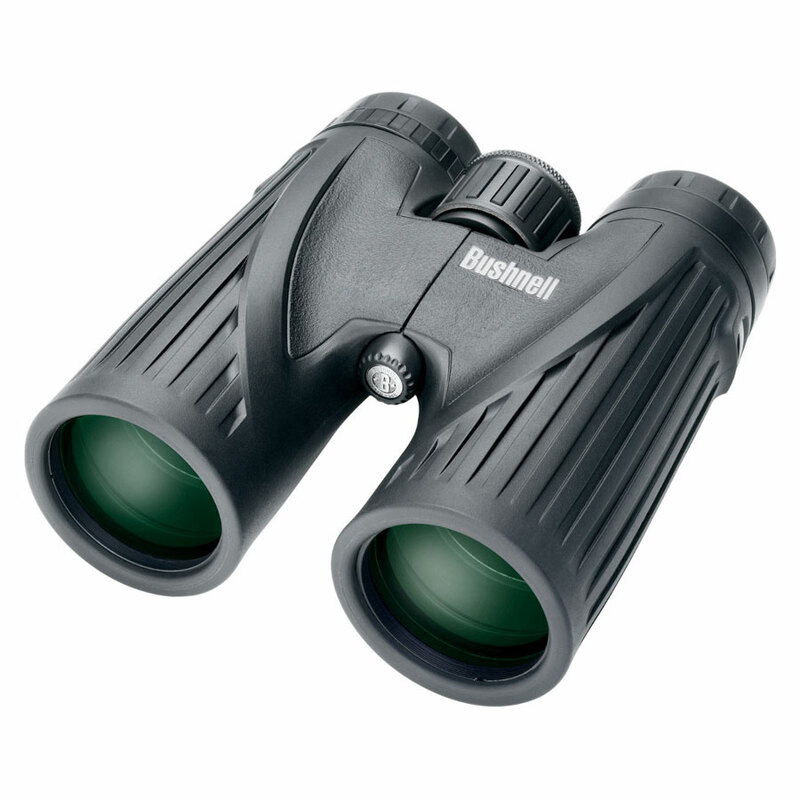 The Bushnell Legend 10x42 Ultra HD is a strong pair of binoculars for any outdoor adventure. It offers a solid 10x magnification with 114m field of view that can keep up with movement while still offering some longer distance viewing. Pros: The Bushnell Legend Ultra HD is both waterproof and fogproof, lending itself well to outdoor activities. Testers found them easy to adjust and comfortable to hold, especially weighing under 24oz. The minimum distance was the best of all binoculars we tested at 2m, so you can view small details in flowers and insects. Cons: A 15.5mm eye relief is on the lower end, so you’ll have to keep your eyes closer to the lens to take in the full field of view. Bottom Line: The Bushnell Legend 10x42 Ultra HD combines an excellent, comfortable design with a great viewing experience. 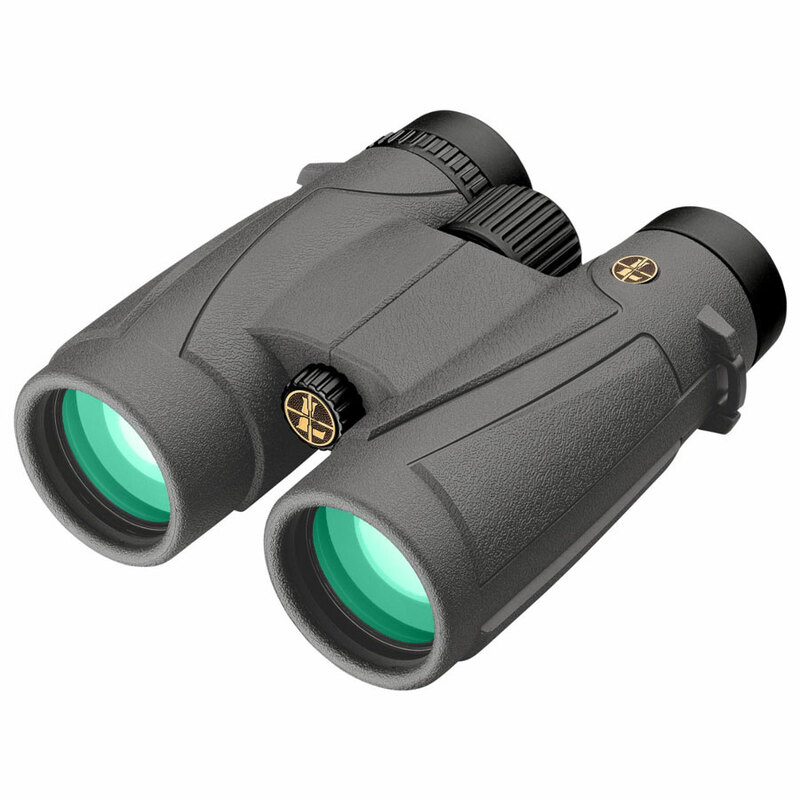 The Leupold BX-1 Yosemite is a good set of binoculars that produces clear images. These binoculars are lightweight, waterproof and fogproof, so they can handle wet conditions without damage to the optics inside. They’re low powered and have the smallest objective lens of any binoculars we reviewed. 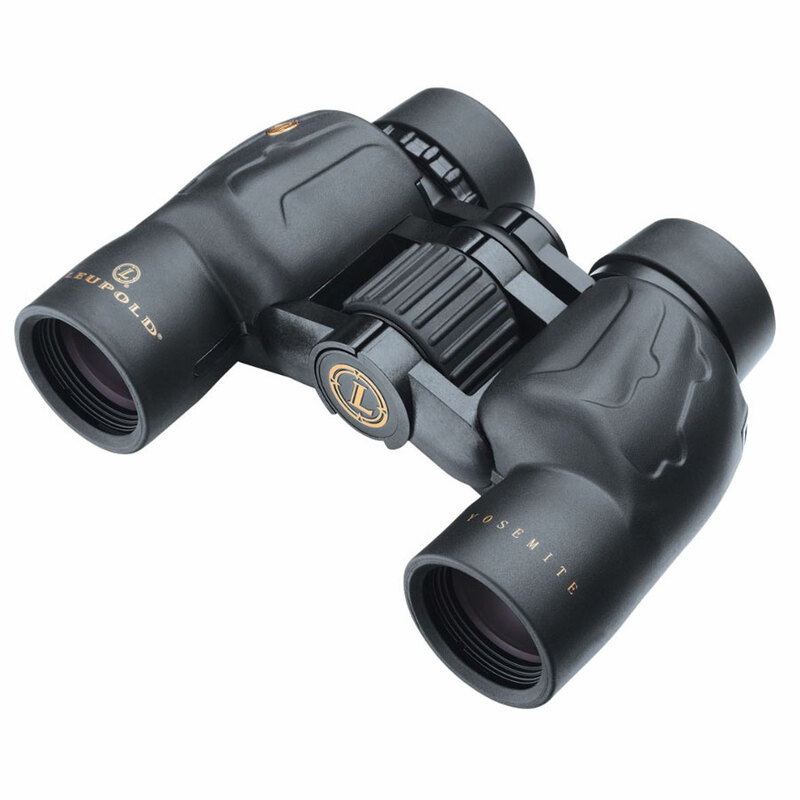 Pros: These Leupold binoculars are some of the lightest we reviewed at 17oz. 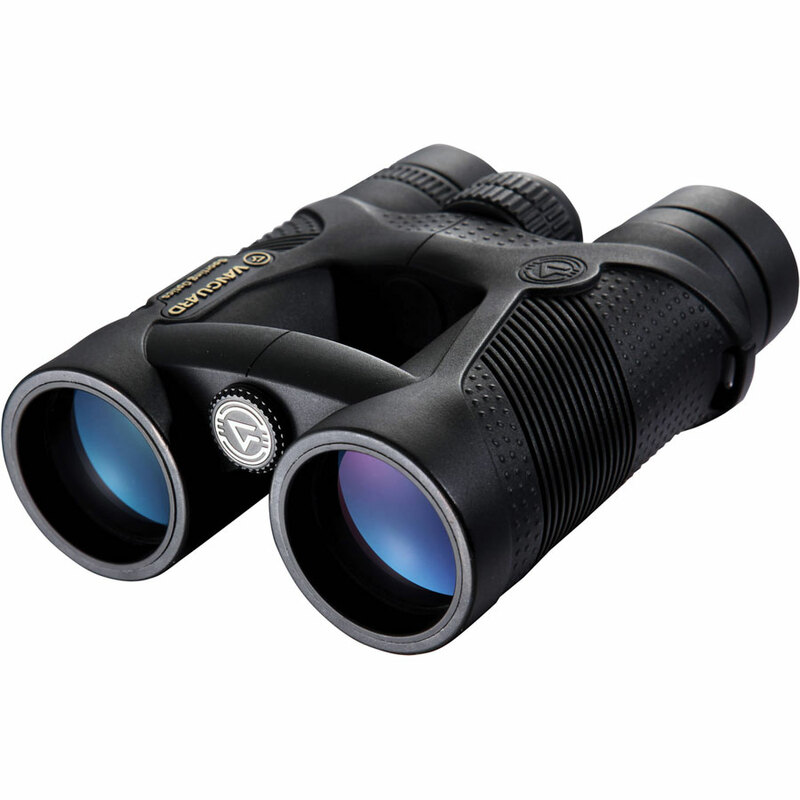 An 8x magnification and 118m field of view make them a good choice for birdwatching and sporting events where things move quickly. Cons: A 30mm objective lens is one of the smallest we saw, so these would not be a good choice for anything but well-lit surroundings, and some testers felt images were fuzzy around the edges and that they required repeated adjustment and focusing. Bottom Line: The Leupold BX-1 Yosemite's durable and lightweight design makes it an especially good pair of binoculars for kids, but its focusing function is difficult to use. The Aculon T11 Zoom offers good Nikon optic quality, and images appeared crisp and clean through its lenses when properly focused. It uses multicoated lenses and BAK-4 prisms that direct more light toward your eyes to produce clearer, higher-quality images—which is definitely a need with its small objective lens diameter. Pros: The Aculon T11 Zoom is considered both high and low powered as you can choose from 8x, 12x, 16x or 24x magnification, making them versatile and a great pair of entry-level binoculars, particularly with its lower price tag. They are also the very lightest pair of binoculars we reviewed at 10oz compared to most other pairs weighing more than twice that. Cons: A 25mm objective lens is the smallest we saw, which means you’ll need ample surrounding light. 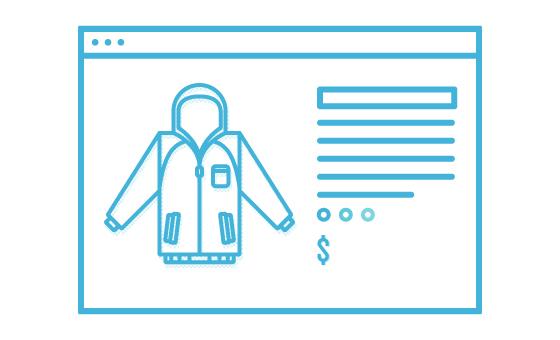 Some of our Active Junky testers found they were not intuitive to focus and difficult to adjust. 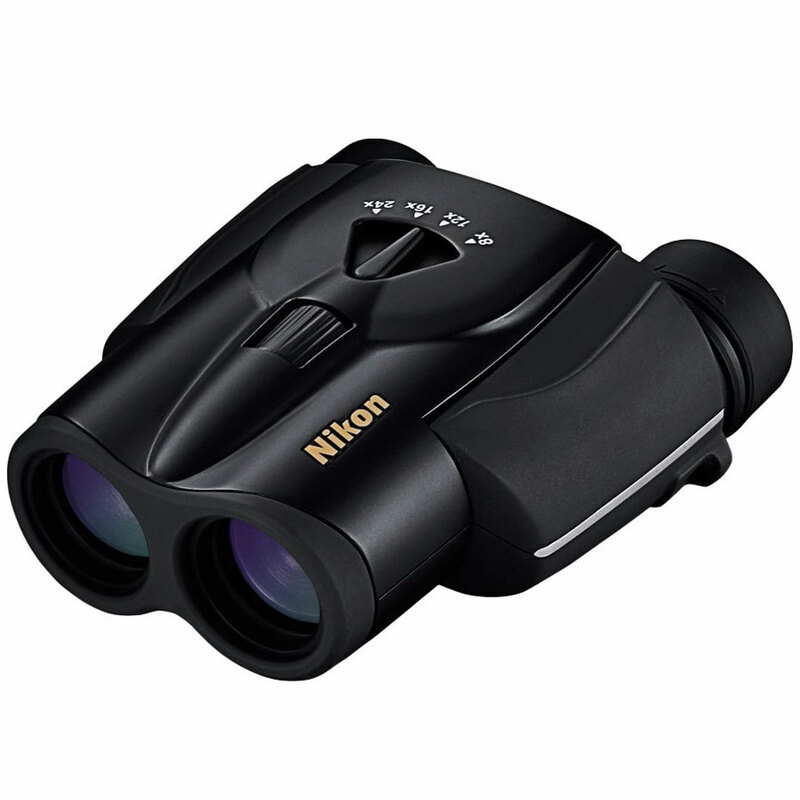 These Nikon binoculars are also not waterproof or fogproof, and they are not tripod compatible. Bottom Line: The Nikon Aculon T11 is good for beginners who aren't sure which magnification they’ll need, but it lacks features to make them durable. The Pentax AD 9x32 is a lightweight pair of binoculars that's easy to pack and carry when you're traveling. 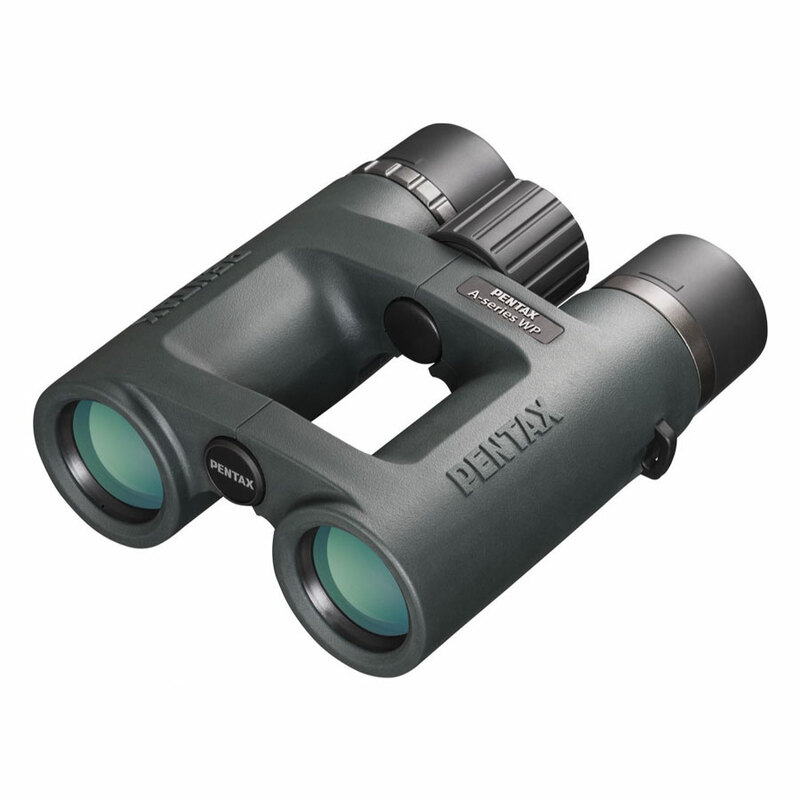 The compact binoculars have 9x magnification and a wide field of view at 117m. The objective lenses are 32mm, which means these are best suited for well-lit surroundings. Pros: At only 17.6oz and dimensions of 2 x 5 x 5.4in, these Pentax binoculars are one of the smallest and lightest weight binoculars we reviewed. The 117m field of view is on the better side of average, and a 2.5m minimum distance is also better than many other pairs. Cons: A 32mm objective lens is one of the smallest we reviewed, which means less light can make its way in and viewing objects in low-light settings was difficult. Active Junky testers found that the images were less sharp than with other models, and objects farther away were more difficult to see clearly. They are also not tripod compatible. Bottom Line: The Pentax AD 9x32 is a well-rounded set of binoculars that lends itself well to hiking or traveling with its compact design. 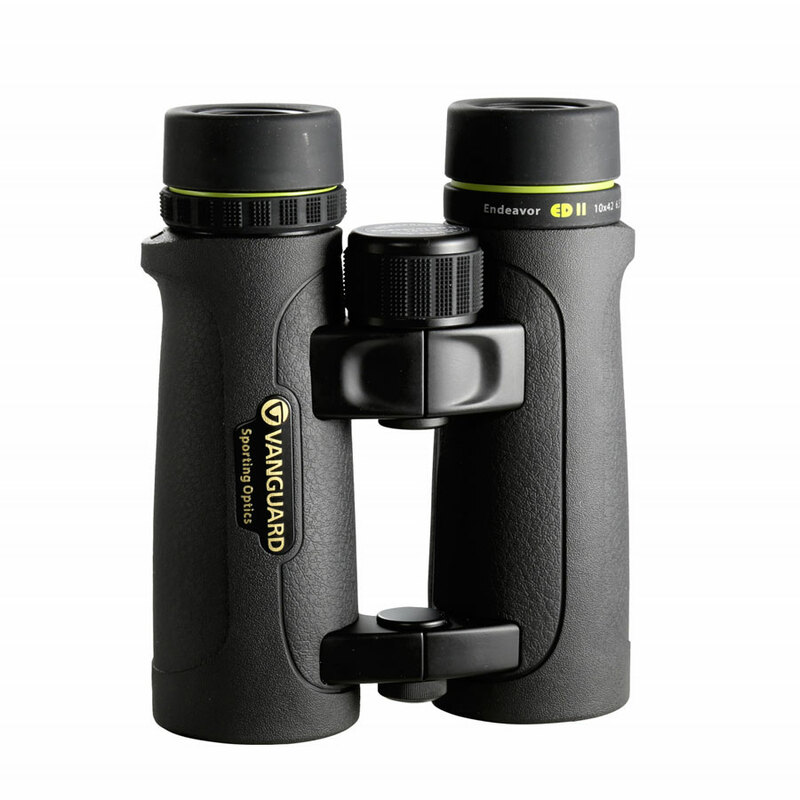 The Vanguard Endeavor ED are lower-powered binoculars with a 10x magnification. Along with a 114m field of view, this Vanguard model is best suited for faster-paced action and outdoor activities. They have one of the largest objective lens diameter of the binoculars we reviewed, so they’ll perform better in low- and poor-light surroundings, making them a good pair of hunting binoculars on early mornings. Pros: Testers noted that the Vanguard Endeavor ED were easy to operate and to focus. A wider objective lens of 42mm brings in a good amount light for better viewing in low-lit situations, and a close minimum distance of 2.5m allows you to see fine details in birds, plants and insects. A weight of nearly 24oz is average, and these binoculars are tripod compatible as well. Cons: Some Active Junky testers felt images were slightly blurry around the outside. Bottom Line: Although testers found them easy to use, relatively less crisp images make these Vanguard binoculars a less attractive choice than similarly priced models.